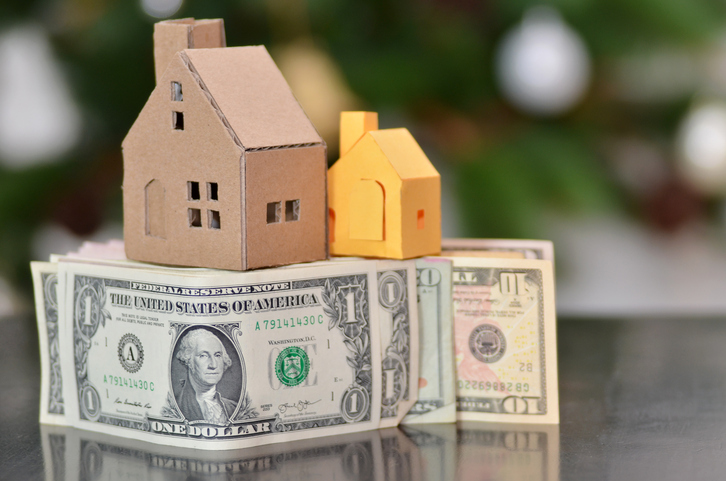 The Federal Housing Administration (FHA) has revised requirements for Home Equity Conversion Mortgage (HECM) servicers when they assign FHA-insured reverse mortgages to the agency for claim payment. In the new requirements, FHA-approved HECM servicers can use alternative supporting documentation in lieu of previously required materials that often resulted in delayed claim processing. For example, if a servicer cannot obtain a copy of a deceased borrower or co-borrower’s death certificate, the FHA can accept alternative evidence of the death for purposes of Claim Type 22 review, including an obituary or documentation from a health care institution. And if a current hazard insurance declaration page is not available, the new requirements allow for the acceptance of a document from the hazard insurance provider on its letterhead that contains the pertinent data regarding the policy holder. “Streamlining the HECM claim payment process makes us more responsive to participating lenders and helps continue our effort to put the program on a more financially viable path,” said FHA Commissioner Brian Montgomery.